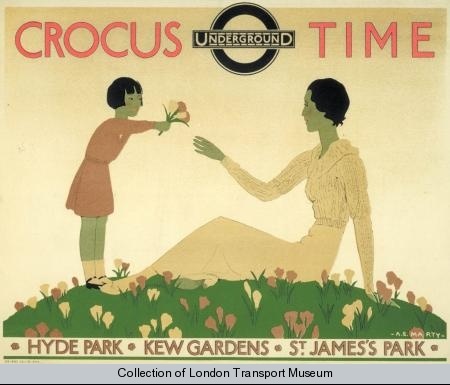 London Transport in the 1930s (perhaps later; I've not ventured farther yet!) 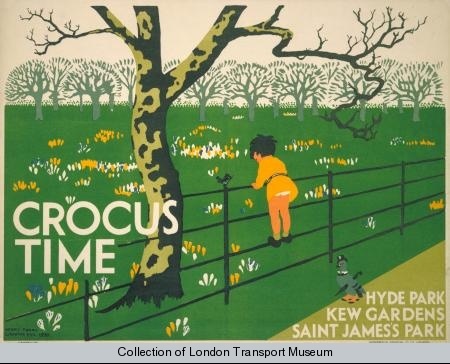 put out loads of posters advertising the flowers of spring-- bluebells, crocuses, daffodils-- and sometimes telling you where to go to look at them (taking London Transport, of course!). 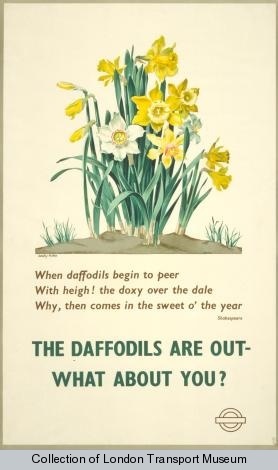 Unsurprisingly they are simply beautiful, and a terrific celebration of springtime. 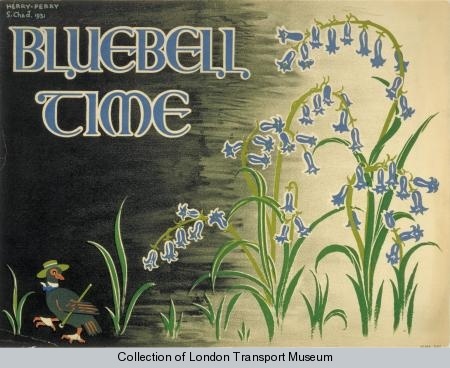 I believe England is onto bluebell time now; here in my part of Canada, we've just started with the crocuses! 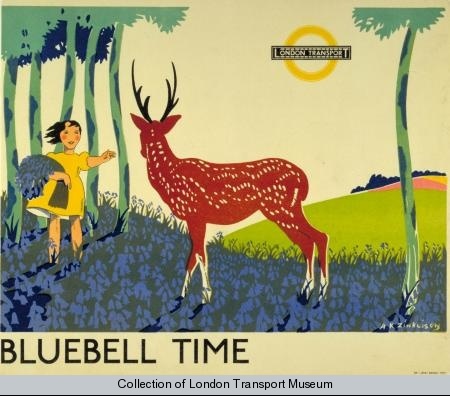 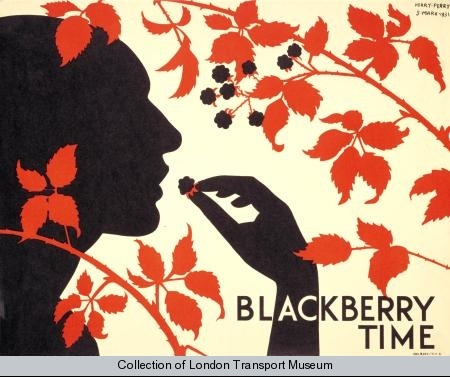 Naturally these are from the collections of the London Transport Museum; as ever with their collections, the sources come with the note that their links have a frustrating tendency to shift around!